The most overhyped album of the year is also the most overlooked. Thirteen years after Deltron 3030 came out, Deltron 3030 released their long awaited follow up, Event II, this year. Deltron 3030 was set more than 1000 years in the future, and in 2000 it truly sounded like the future of hip hop. Once Del the Funky Homosapien, Kid Koala, and Dan the Automator were finally able to release a follow up, there was no way it could live up to thirteen years of anticipation. 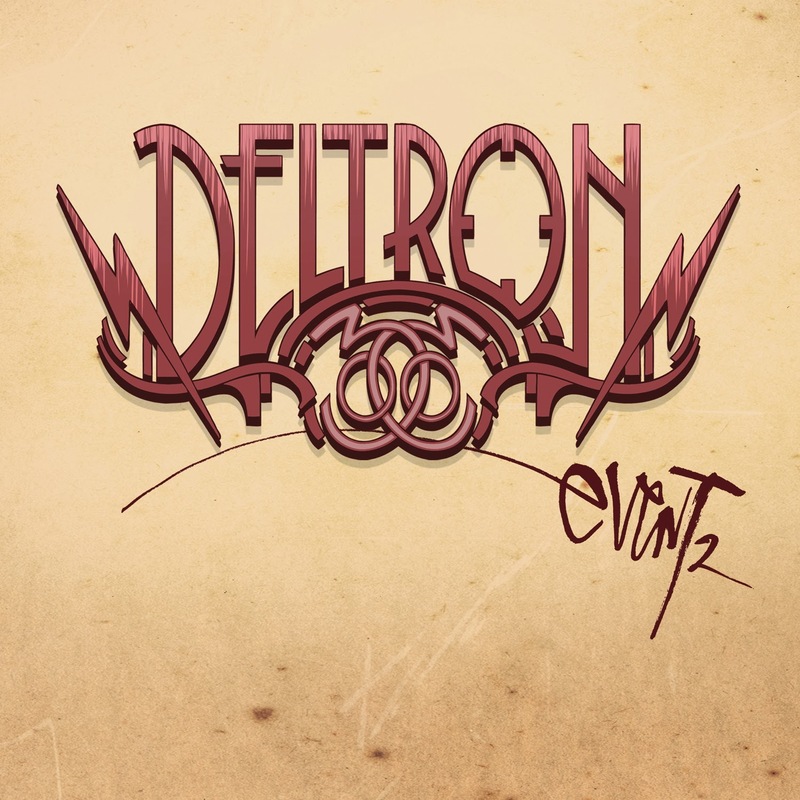 Is Event II as good as Deltron 3030? No. But that doesn't mean it's a bad album. As time goes on, Event II will be considered much better than people are currently giving it credit for. Let's not forget In Utero was once considered a disappointing follow up to Nevermind. If you dismissed it earlier this year, I urge you to listen again. Sure, the skits featuring David Cross and The Lonely Island could have been skipped, but they got Zack de la Rocha back in a recording studio. That alone is a musical milestone. 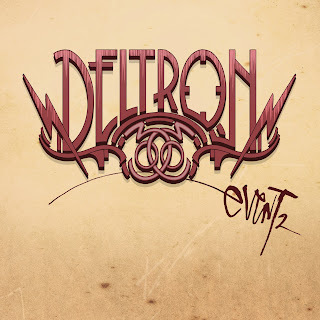 Head over to Deltron's official website for more info and any tour information. You can also listen to Event II in its entirety below. Speedy Ortiz - "Everything's Bigger"